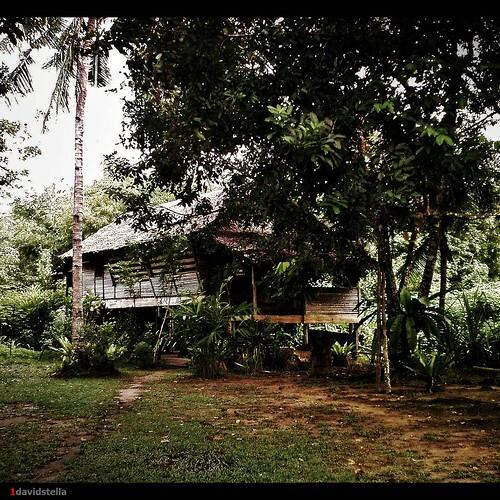 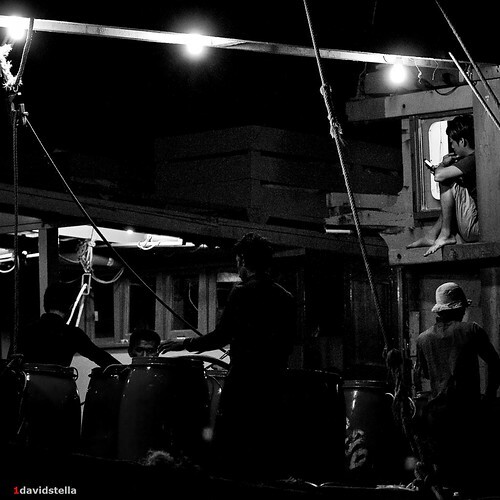 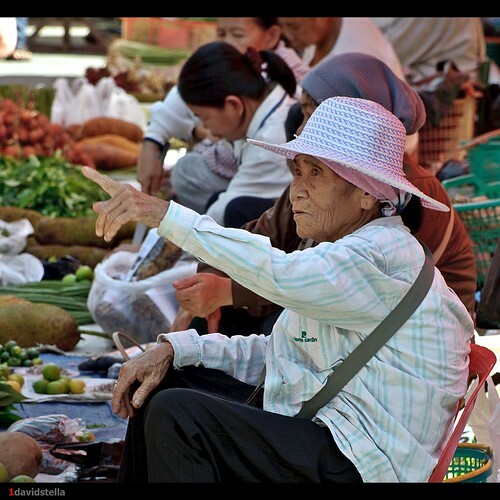 photos | Kota Kinabalu, People and Places, Street Photography. 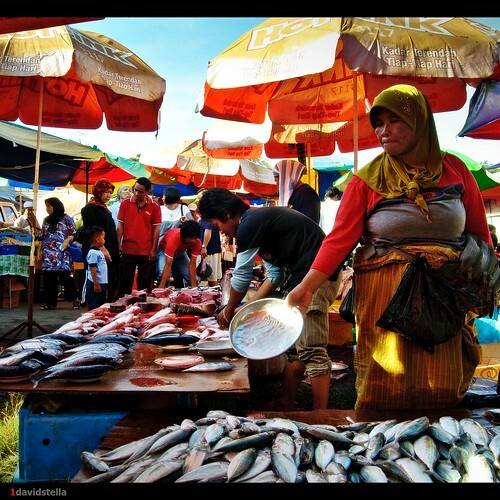 Fish stall at tamu Kinarut. 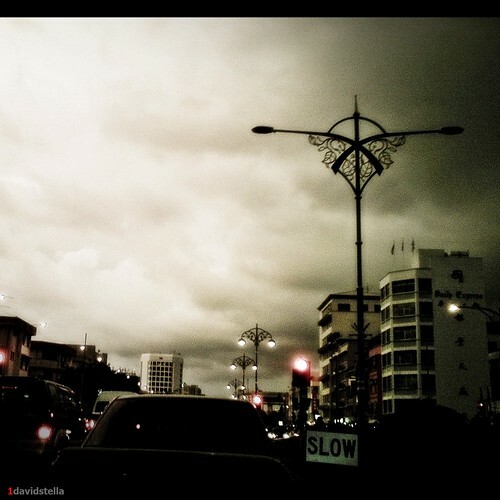 Brooding sky and heavy traffic after office hours. 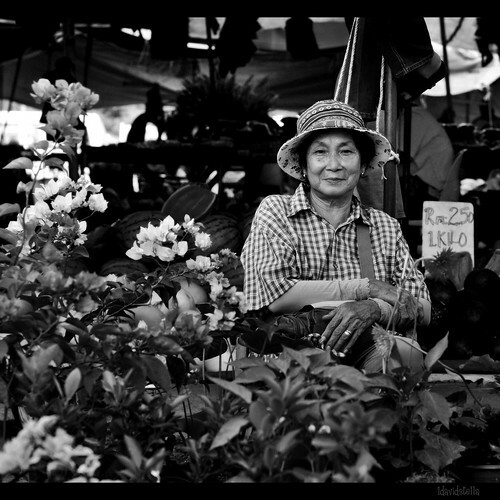 Ma'am sells flowers at tamu Putatan. 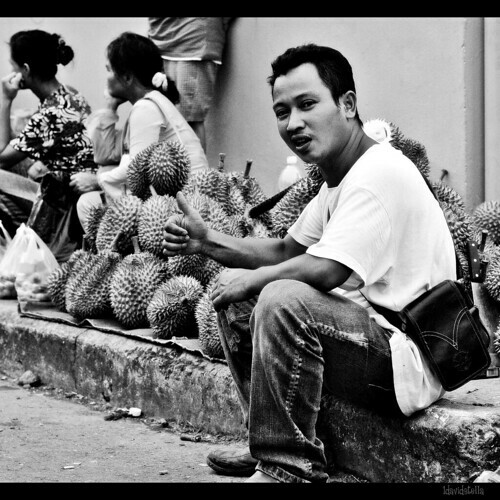 Young durian seller at tamu Putatan.